← 100% ATTENDANCE EARNS REWARDS! 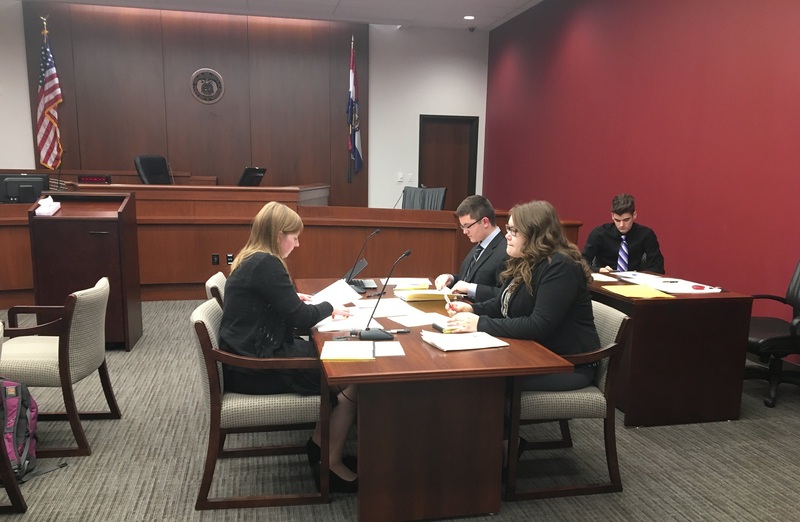 Students from Clearwater High School traveled to the St Louis County Municipal Courthouse in Clayton on Tuesday, Jan 23 to participate in a mock trial in front of the Honorable Colleen Dolan, Eastern District Judge on the Missouri Court of Appeals. 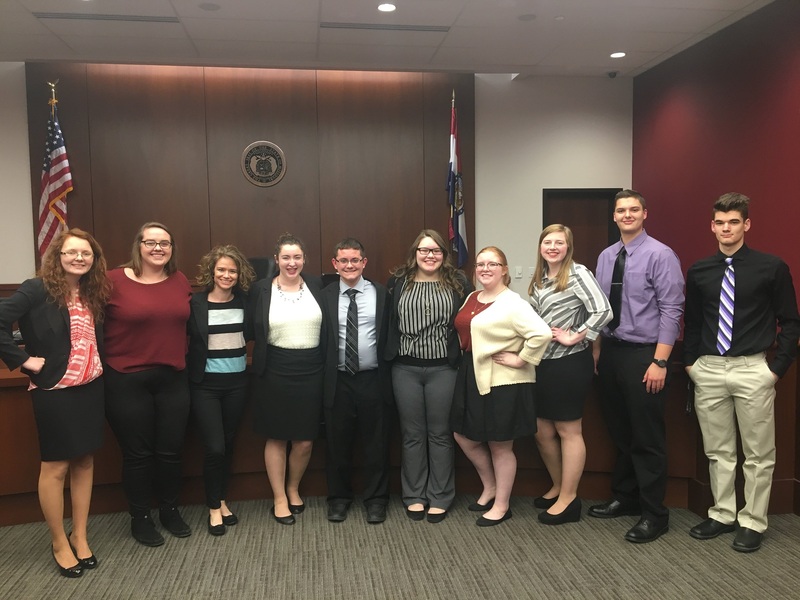 History Club sponsor Mrs. Jessica Sentell organized the trip, providing valuable insight to the judicial process.